At this time of year, the greenery and colour in your garden fades and home maintenance falls by the wayside. 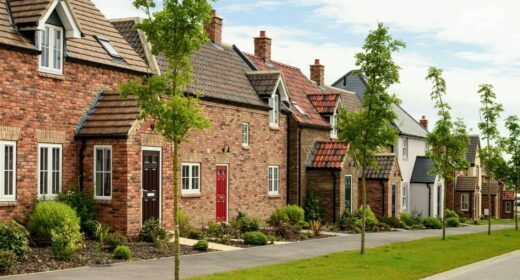 So we've asked House Network to explore ways of maximising your home’s kerb appeal, and boost your chances of a sale. Once everything has died in your garden, you are only left with the bare bones of your property. However, you can brighten up the way that your home looks by painting your doors and windows a bright colour. A bright red cuts through snow and dull wintery light, while a purple or jewel tone looks very festive and warm. Either way, a cost effective colour will help potential buyers spot your house from the street. 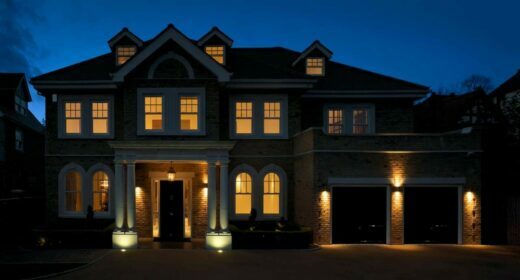 With the nights drawing in and it getting darker sooner, outdoor lighting will be increasingly important. Not only will it help make your home a safer and more welcoming place to be, it will have the same effect on potential buyers. 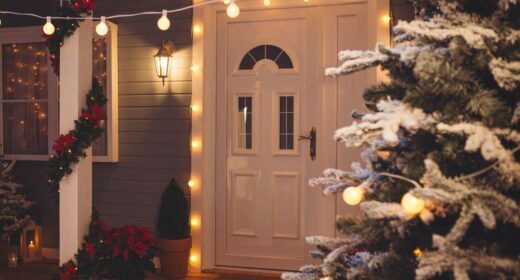 Line your driveway with up lights or lantern lights, and pop a wall light beside your door… p.s. Christmas lights do not count! Keeping up the maintenance of your home is important all year round, but it is particularly important to get those last bits done before winter really sets in. 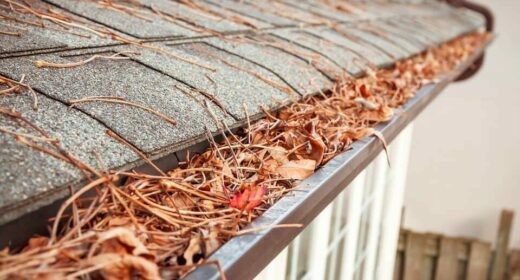 Clear your gutters, cut the grass before it gets too wet to do it and repair any damage that might have been caused to paint or structures. It’s also worth getting the boiler checked, as a warm house sets a welcoming tone for any potential buyer stepping over the threshold. Just because your garden looks good in the summer, doesn’t mean that it necessarily looks terrible in the winter when perennials are gone. Hearty winter greens such as juniper, cedar and boxwood, holly and ivy or a cheeky Christmas tree will add festive colour to your front garden, porch or doorway. Carefully placed Poinsettia’s can also add a splash of festive colour in bay windows. House Network offer the great function of being able to upload your own photos to your listing, so try and take photos on a day that isn’t particularly wintery, because on the off chance that your property is on the market for a while, then your photos are going to date quickly. Depending on snow fall too, a snowy photo could be misleading. Instead, pick a clear, sunny day for photos of your property. 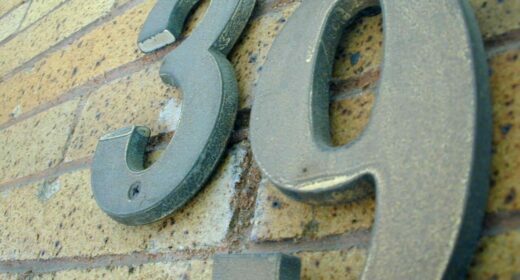 Make sure your home is easily recognisable from the street with big numbers on the door or side of the house. That way, if it does snow on the day of a viewing, your property will still be recognisable even if it is covered up. 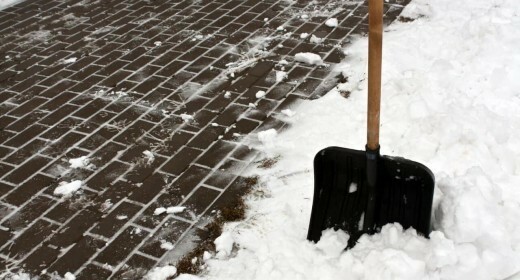 If it is likely to snow in your area, then you should be diligent about clearing your driveways and walkways of snow and ice. 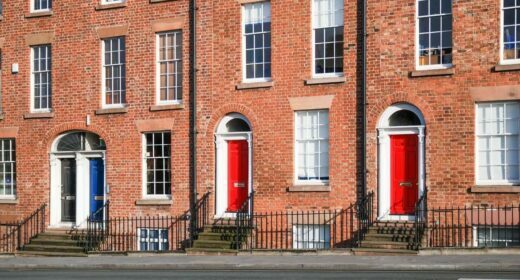 You never know when a viewing might happen, and the least of your worries should be whether potential buyers can get on to the drive or make it in to the house. Join the thousands that have saved on average £5,000 in fee’s with our one off fixed fee of just £699, and a complete money back guarantee for extra added peace of mind.